CREO is our church leadership and spiritual training program that is taught in a series of intensive, weeklong “boot camps”. 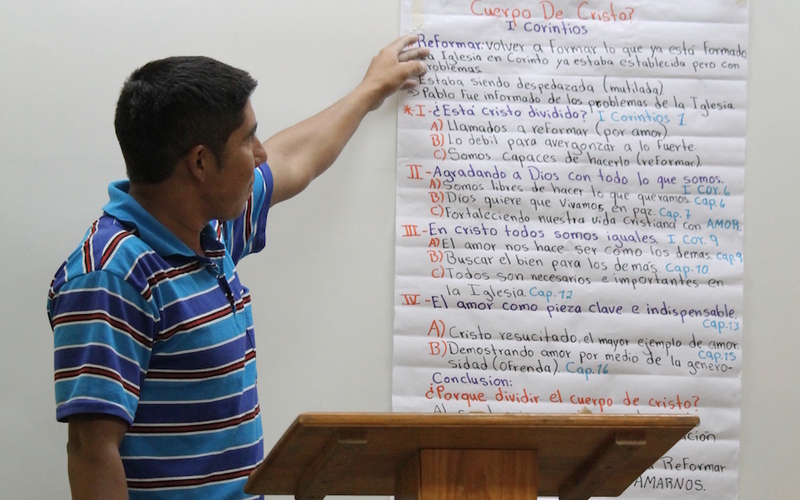 CREO is one of our “core ministries” because of its work to fulfill our key performance indicator to assist us in training local leaders who will have a direct responsibility at launching 1010 churches in Western Honduras. 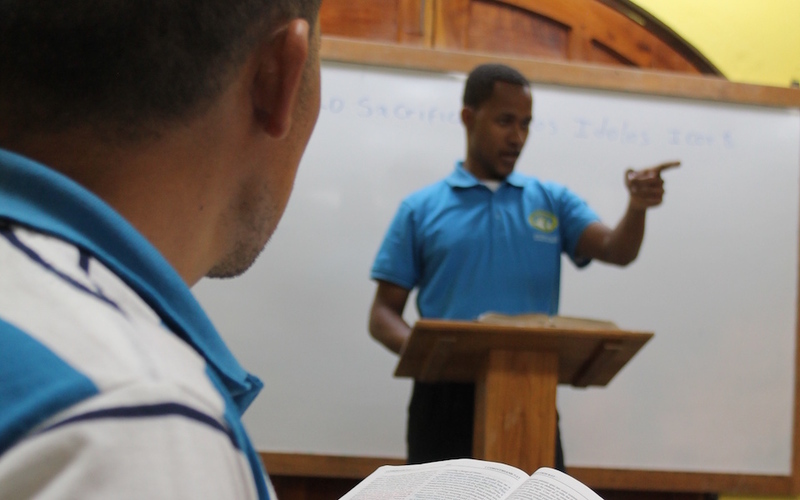 The men attend several “boot camp” sessions throughout the year where they study a specific section of scripture. Graduation occurs when the six core classes have been attended and proficiency tests passed. CRESCO is our two-year, college level theological curriculum. On successful completion of the classes, students receive diplomas from and in a graduation ceremony at the he Baxter Institute in Tegucigalpa, Honduras. Santos is from Las Crucitas. When Santos first started attending boot camp, he could not read or write. He had to take oral tests and reviews in order to complete his first session. Before the next boot camp came around, Santos had been inspired to learn to read and write in order to be able to learn more about Christ. Santos is now graduated from CREO. His pursuit of the knowledge of Christ and his teachings is an inspiration to so many. 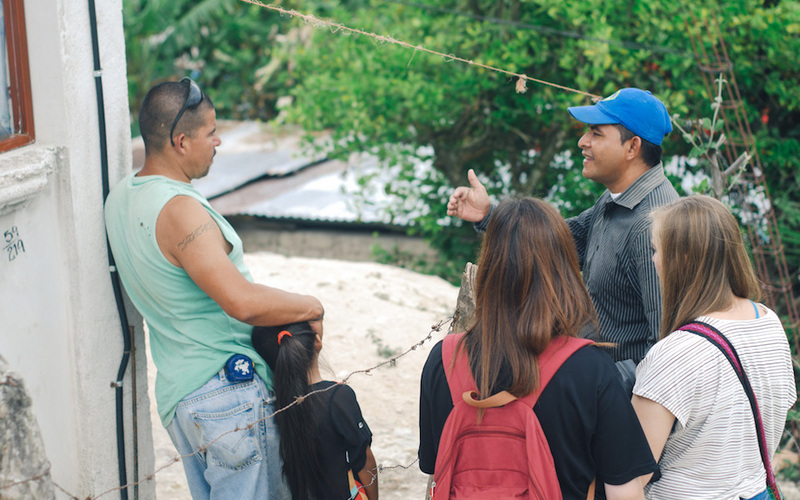 Because of CREO, Santos is now equipped to help plant self-sustaining, self-replicating churches throughout Western Honduras. Become a financial partner and help us spread the John 1010 Generation. 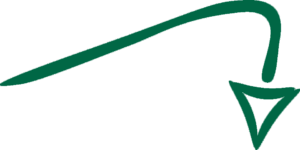 CRESCO convenes classes every Saturday and is a collegiate level, theological study. On completion of their studies, graduates receive a certificate of completion from the Baxter Institute (in collaboration with MUR). 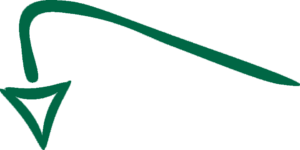 The graduation ceremony requires the students to travel to Tegucigalpa, giving many of them the opportunity to visit the capital for the first time. 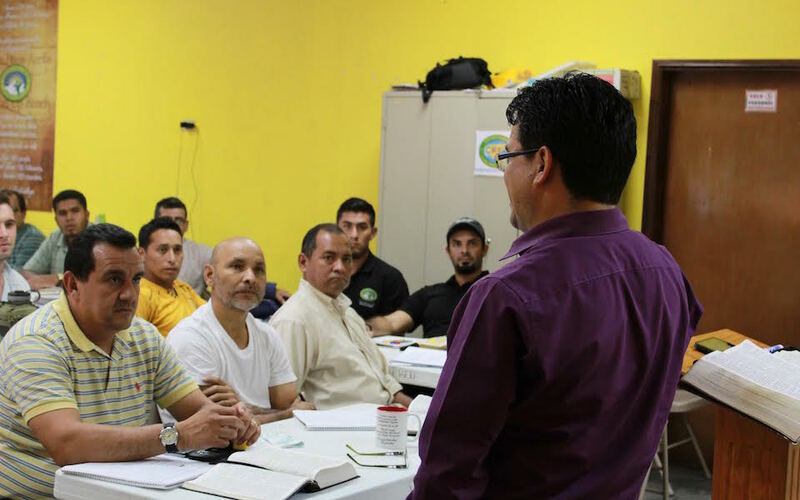 This program allows for participants to attain a higher understanding of scripture in order to better minister in local communities.